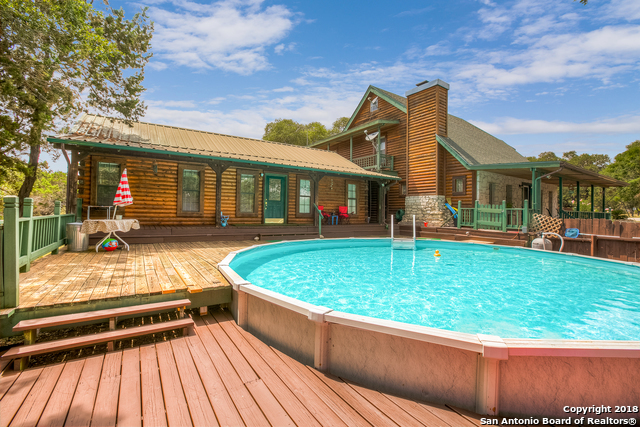 All CANYON LAKE SHORES homes currently listed for sale in Canyon Lake as of 04/20/2019 are shown below. You can change the search criteria at any time by pressing the 'Change Search' button below. "Back on market; seller getting quotes for new septic. Half mile from boatramp; very close to Potters Creek Park. Unique opportunity to own 2 log homes on unrestricted acreage with a pool within a half mile of the boat ramp! Need workshops, kennels or hobby rooms, this property has 3 additional buildings with power; 2 of them with AC as well. Main house has 2 beds, 2 baths and a loft that could be a 3rd bedroom; cabin has 2 beds and 1 bath. 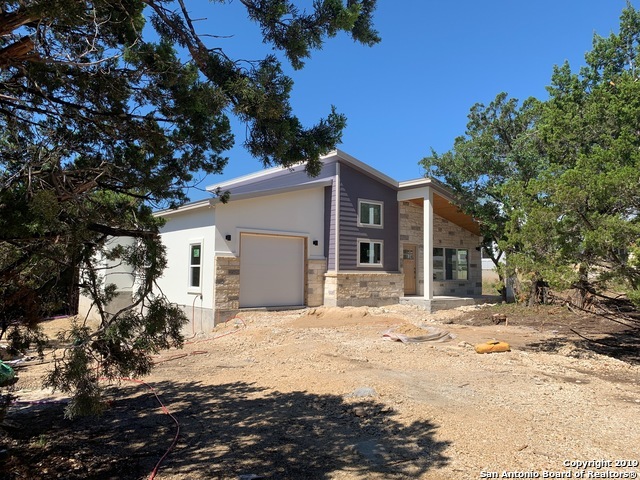 Need to park the RV/boat, plenty of room here for tha"
"NEW CONSTRUCTION 3 BR, 2 BATH HOME LOCATED JUST ONE MILE FROM CANYON LAKE AND BOAT RAMP WITH COURTESY DOCK. GET THE FEATURES OF A LARGER HOME IN THIS LOW MAINTENANCE DESIGNED HOME WITH CUSTOM CABINETS, GRANITE COUNTER TOPS, TILE FLOORS THROUGHOUT, AND STANDING SEAM METAL ROOF. PICK MOST OF YOUR OWN DECOR AT THIS POINT. ESTIMATED COMPLETION FIRST PART OF JUNE." "Brand new home in a quiet neighborhood with amazing views of the hill country. Updated photos coming soon!" "Completely updated home... Move-In Ready... Fenced yard, storage building, covered parking, all appliances included with sale. New roof, flooring, countertops, New Trane A/C-heat, NO HOA"